PHASE one complete, now to prepare for ‘phase two’ of his life plan. At a still ‘wet behind the ears’ 18 years, South Australian reinsman Jayden Brewin continues to show maturity that belies his age. Focused on forging a career as a professional driver Brewin is about to embark on a major step towards reaching his dream. Having just completed his Year 12 exams – phase one – Brewin will move to Victoria at the end of the month in search of better opportunities. “It’s something I’ve put a lot of thought into it,” Brewin explained. “I’ve wanted to do it for the past year, but I also wanted to finish high school. “Now that I have finished Year 12 I will head over to Victoria to focus on my career. 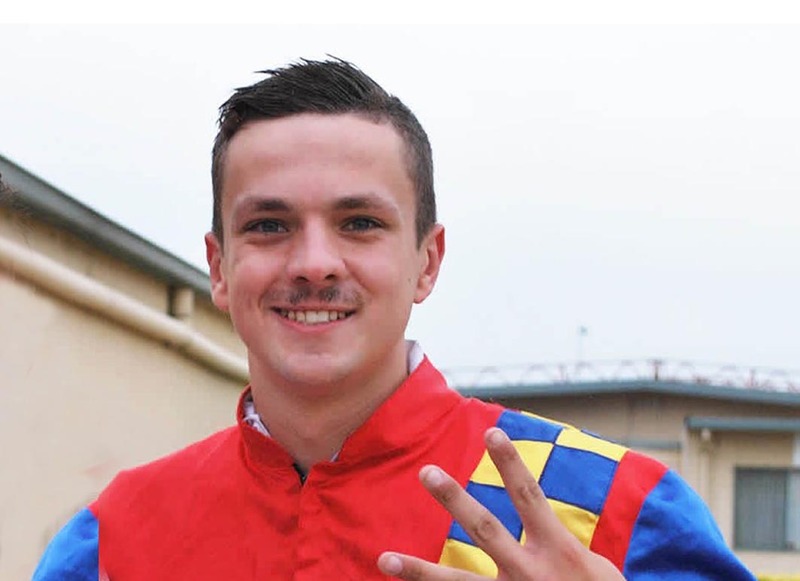 “I leave in a fortnight and will be staying with and working for Greg Sugars and hopefully I will be able to go on with it from there. South Australia’s premier concession driver during the past two seasons, Brewin’s talent was to the fore at Port Pirie last night when he partnered The Octagon to a minor upset win. Beginning quickly to find the position behind the leader, Glacier Heights, The Octagon finished stoutly along the sprint lane to score from the pacemaker and Midnite Delight in 1:57.5 over a mile. “He has been racing well, and after getting a good run like he did, won quite easily,” Brewin said.